Juan Pablo Montoya qualified the No. 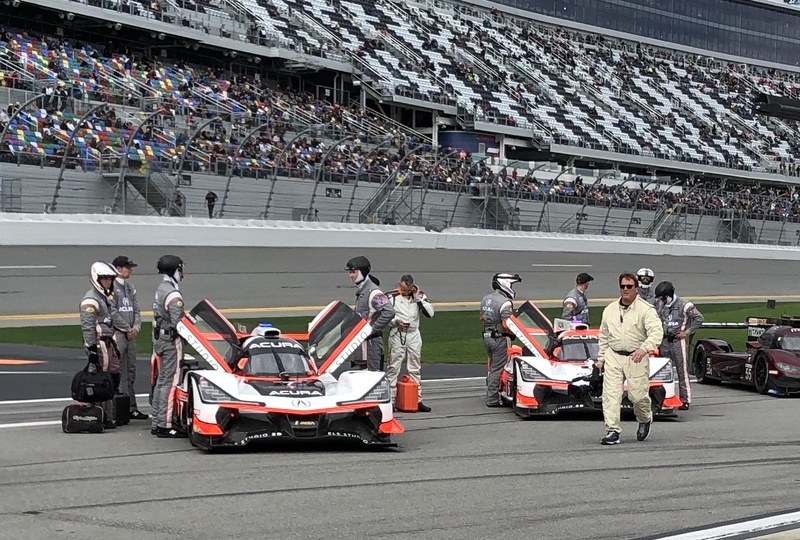 6 Acura ARX-05 Prototype in the third position for the 2019 Rolex 24 at Daytona, narrowly missing out on becoming the third driver to surpass the former track record during the session. After a strong opening stint following the 2:35 pm start on Saturday, Montoya eventually moved into the lead just 36 minutes into the 24-hour race. The No. 6 Acura would be a fixture at the front of the field for the first half of the event. Dane Cameron, the 2016 IMSA WeatherTech Prototype Champion, followed Montoya behind the wheel of the No. 6 and would have one of the strongest races of any driver in the field. He would help the No. 6 Acura lead a total of 119 laps on the day. Once again, Simon Pagenaud was tabbed as the endurance driver for the No. 6 team. The former IMSA and INDYCAR Champion followed Cameron and sat behind the wheel for most of the night laps and kept the Acura machine up front despite briefly losing a few spots after running off course in the infield section. Bad luck would bite Pagenaud again just before the 11-hour mark as he was called down pit road for a new front wing as the ride quality on the No. 6 Acura had deteriorated and damaged the splitter. Again, the combination of drivers and team were strong enough to battle back. With the car repaired and the handling improved, it appeared the No. 6 team made its move back to the front of the field where it appeared to the a four-horse race between them, their No. 7 Acura teammates, and the No. 10 and 31 entries. However, the final straw for the team broke just past the 19-hour mark when Pagenaud pulled the Acura Prototype into the garage for a long look under the engine cover, which uncovered a mechanical issue that dropped them 17 laps behind the leaders. After a lengthy repair, the determined team was able to return to the track where they finished in the ninth overall position and sixth in the Daytona Prototype International class. The No. 6 team is tied for third with their No. 7 Acura teammates in the Michelin Endurance Cup standings, three points behind the leaders. 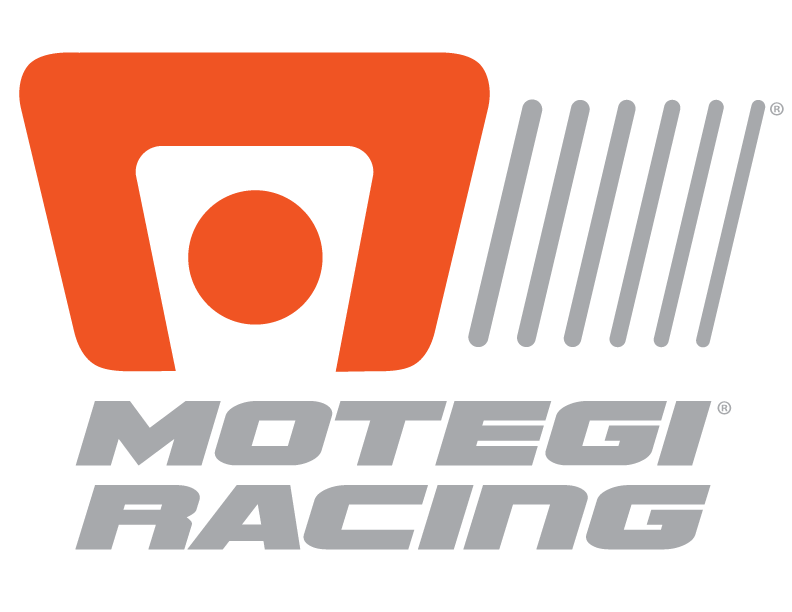 The next endurance race is March 16 at Sebring (Fla.) International Raceway. Utilizing an all-star lineup of Helio Castroneves, Ricky Taylor and Alexander Rossi, the No. 7 Acura ARX-05 started the weekend off strong, as Taylor was one of two cars to break the 25-year-old track record and started the race from the second position. Taylor, the 2017 winner of the Rolex 24 at Daytona, displayed patience throughout his first stint behind the wheel despite the threat of rain that had many competitors anxious about how the race would end. After consistently displaying solid lap times, Taylor relinquished driving duties to three-time Indianapolis 500 winner Castroneves, who would eventually the team its first lead of the day on lap 292 of the 24-hour event during his second stint. Rossi, the winner of the 100th Indianapolis 500 in 2016, was making his second start in the Rolex 24 and became the 100th different driver to compete for Team Penske when he relieved Castroneves of the driving duties at 6 pm ET on Saturday evening. The intensity on the track never waned throughout the event, but it seemed to really pick up as night fell over Daytona International Speedway. Following a restart just past the six-hour mark, Taylor spun the Acura Prototype while racing the No. 77 on new, cold tires. There was no damage to the Prototype, only a loss of positions. The first drops of rain began to fall at 4:30 am ET and it would continue to be a nuisance for the remainder of the event as the teams moved to the Michelin rain tires for the first time. As the only cars on the lead lap at the end of the event it became a battle between the No. 7 Acura, and the No. 10 and 31 entries. At times the racing was intense over the wet course, but the rain continued to form puddles around the track that made it treacherous. IMSA officials threw the first red flag at 8 am ET, and several more would be displayed before the sanctioning body decided to end the race under caution due to the amount of standing water around the circuit. The trio is tied for third with their No. 6 teammates in the Michelin Endurance Cup standings, three points behind the leaders with the next event coming March 16 at Sebring (Fla.) International Raceway.